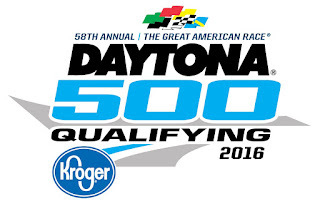 500 qualifying on Sunday, Feb. 14. 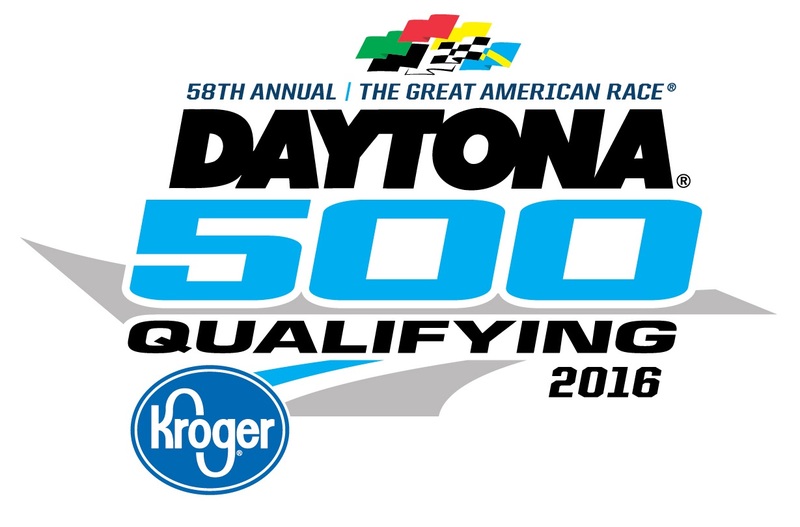 It’s time to kick off the 2016 NASCAR season at Daytona International Speedway in Daytona Beach, FL, home of Speedweeks at Daytona beginning Friday, Feb. 12, and culminating with the Daytona 500 on Sunday, Feb. 21. During the eight days of on-track action, fans will see the season openers for NASCAR’s Sprint Cup, Xfinity and Camping World Truck Series and the ARCA Racing Series, as well as the Sprint Unlimited and Daytona 500 qualifying. Fans heading to Daytona for Speedweeks will want to check out the Sprint FANZONE for off-track activities, including garage tours, driver and team appearances, live music and the kids’ area. Find out more about the Sprint FANZONE here. While there are no on-track activities for the NASCAR teams on Monday and Tuesday, Feb. 15-16, the Richard Petty Ride-Along Program will run both days from 8 a.m. to 5 p.m. ET – find out more here. Get information about and purchase tickets for Speedweeks at Daytona, and find a complete schedule for Speedweeks, at www.daytonainternationalspeedway.com.